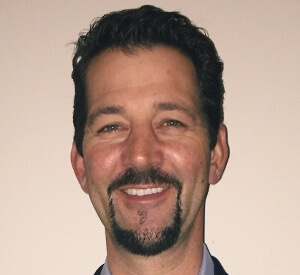 Jason Krantz, CEO and Founder of Definitive Healthcare, has a history of starting and building research-based businesses focused on providing the highest quality and most timely data in information-intensive industries. Before starting Definitive Healthcare, Jason started Infinata in 1999, which provides online databases of information for the pharmaceutical industry under the brand BioPharm Insight. Infinata also provides information solutions to the financial industry including some of the world’s largest investment managers and banks. In 2007 Jason sold Infinata to Mergermarket, a unit of international media group Pearson PLC (NYSE: PSO). In addition to Infinata, Jason has co-founded Energy Acuity, a provider of information and research to the alternative energy industry, Financial Information Group, a provider of information on financial advisors and insurance agents to the financial industry, and Xtelligent Media Group, a provider of daily intelligence on healthcare technology issues targeting CIOs and HIM Directors at healthcare providers. He also sits on the Board of Directors at RainKing, a provider of technology and marketing buyer contacts. Jason is a graduate of the Harvard Business School and a former McKinsey & Company consultant.